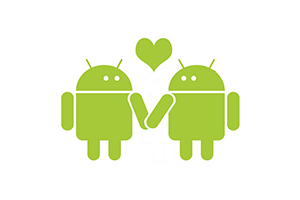 Are You Wondering ” How to block unwanted, spammy, anonymous, telemarketing calls” on Android? 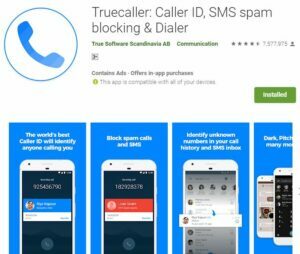 Well, don’t worry we have listed The Best Free call blocker apps For Android Below which are free to use On google play store to block unwanted calls and SMS on Your Android Device. Call Blocker Free – Blacklist is one of the best free call blocking app for Android. when it comes to blocking a particular phone number without any notification at all from that number. which means you don’t even get a notification that you got a missed call from the number you blocked, which makes this app must have to block fake calls and spammers. • Blacklist option so that You can add unwanted numbers to blacklist and block them forever. Call Blocker is developed by Vlad Lee. This app is little bit complex to use for newbies but works well as the name suggests. The best thing about this app is all the blocked numbers never show in your call log and it doesn’t even show the blocked number calling. • The app saves all blocked calls in the Log, where you can always see which number that you choose has been blocked. • Ability to turn on or off blocking functionality with one simple tap. Calls Blacklist – Call Blocker is another call blocking app developed by Vlad Lee same developer who developed the above app but the interesting thing about this app is that this app has got schedule functionality which means you can block a call or SMS of a specific number for a specific time period according to your wish. • Schedule function is available in this app which means you can set a specific time period when you want to block calls or messages to your phone. Mr. Number-Block calls & spam is yet another best call blocker apps for android which is very popular in blocking unwanted call and SMS, developed by Hiya. One of the interesting thing about this app is that this app has got smart auto blocking feature which means this app Automatically blocks spam calls, you can look at the blocked call history and see what other users have listed spammy phone numbers, which in turn Allows you to add those spammy numbers to your block list as well, also the list stays updated for all users for free! you can also add text messages from spammers to a block list. Control call blocker was developed by Kedlin Company. This app is similar to the apps mentioned above which means there are no special features to name. 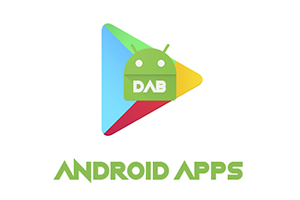 The reason we have chosen this app is that this app has got pretty good feedback from its users on google play store.